A few months ago I had the opportunity to review the Honor 10 model – I cannot deny that I grew fond of it. Now I have received its more modest version, that is Honor 10 Lite. Honor has a good position among brands offering smartphones from the middle price shelf. Most of its portfolio are products, which will not ruin the wallet of an average buyer – and the Honor 10 Lite model only confirms this rule. 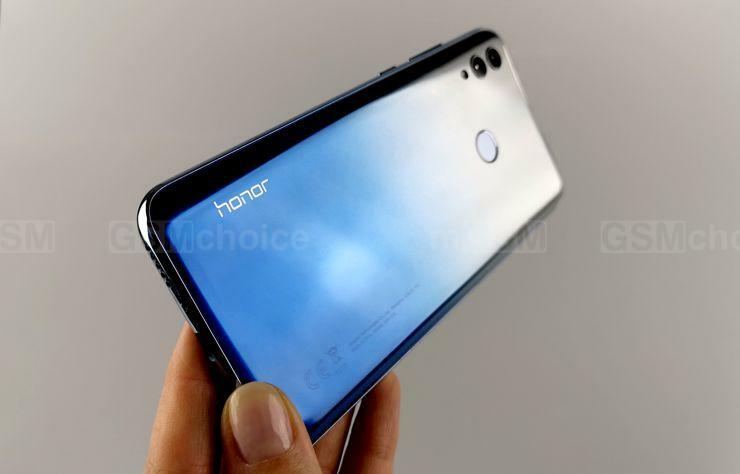 This is probably the first Honor with the notch in a shape of a water drop and Android 9, which in addition distinguishes itself with a shiny housing. In its price shelf is an interesting proposition, which lacks mainly one element – originality. It fully uses the advantages of Huawei and Honor smartphones’ designs – and is basically the clone of the model presented a while ago - Huawei P Smart 2019. Source: GSMchoice.com; viewed: 155 times.